Welcome to the third installment in a a series of posts on workflow. In the first post, I shared my general approach to writing and wrote broadly about the tools I use. In the second post I focused on the Capture Stage, or how to get ideas into a computer. In this post, I will focus on drafting and how I use Ulysses to do it. Since this post is coming right at the close of NaNoWriMo, it seems right to talk about how drafting is all about velocity. Thinking Through Our Fingers Bloggers have mapped this territory very well. Even though I’ve been teaching for 20 years and writing for longer, I’m not 100% sure I know what drafting is. I spend the bulk of my time revising, not drafting. Which has given me a strange sense of what the process actually is. The simplest definition I can muster is this: drafting is what it takes to get something to the point where it can be revised. In order to get to this point, I need to start, and I need to produce something. I have found it difficult to dive right into line-by-line writing, so instead I create a short, map/outline/treatment I call a pathway. Every section, chapter, or scene starts this way, and I try to write the pathway in a single sitting, so I won’t lose the flow. A pathway is made out of simple sentences about cause and effect, moments or images I think will be important. I also block out the dialogue: who will say what, how it will be paced, sometimes I’ll put down key lines. Sometimes I’ll ask myself direct questions or give myself reminders. Mostly the pathway isn’t about specifics, it’s the broadest possible approach. The point of the pathway is to have something “tangible” at the end of the session. From that point on, I use the pathway to guide each subsequent night of writing (I write almost exclusively after bedtimes now, like a vampire). Here’s an example of a pathway I did for a section of the project I’m currently revising. I’m including a screen capture, so you can see what it looks like in Ulysses, my main writing application. I’ve also blurred out a spoiler. You can see how loose and chaotic my drafting is. I’m often alarmed at how messy I am at this stage. After the pathway, I dive in and write one longer draft based on the pathway. I’d be lying if I said I fleshed out that outline. I almost always diverge from the pathway. In many cases the “draft” and the pathway don’t even look like they came from the same person. This long, shaggy rough draft happens 300 words at a time. Once I make my quota, I quit for the day then come back to the original 300 words and re-reread them to get my bearings. I will inevitably fuss a little, but I don’t let myself edit. Nothing kills my momentum faster than trying to serve two masters at this point. Reviewing what’s already drafted gets me back in the swing of things and propels me forward. Read 300 words. Draft another 300 words. Read 600 words. Draft another 300 words. Read 900 words. Draft another 300 words. Et cetera until the chapter, story, or scene is done. This pattern works for things that are a couple thousand words long. If I have to go beyond that, I only re-read 600 words or so. The idea is momentum. Always momentum. The magic in the drafting process comes around when I chunk it up into scenes (and this is where Ulysses becomes crucial). Back in the day, this was a paper, scissors, and tape process for me. I was always shuffling narrow strips of paper around, like Eudora Welty who used to fasten her story scraps together with straight pins. I used this paper process until around 2005, when I just couldn’t keep going back and forth from a paper workflow and a digital. It felt like trying to pull a wagon by hitching together an ostrich on one side and dolphin on the other. The big change came when I was able to digitally chop up a document into “sheets” and then digitally rearrange them. It also made my chaotic drafting practice blend more placidly into my much more muted revision process, which really does depend on the document model. (More on that next post). I am a big fan of note cards, and applications that use the sheet model have given me the ability to “manipulate” digital documents in a way that feels right to me. My move to Ulysses feels like I’ve been able to eliminate at least two steps from my previous way of doing things. This tutorial from Emily Lowrey covers the basics, and she’s delightful to listen to. While I’m drafting I talk a lot, mostly to my wife, who has, over time, adjusted to this practice. It’s probably better to say that she accepts it was one of the consequences of living with a writer. I don’t problem-solve very well on my own as I do when I interact with someone. During these talking sessions a lot of “what ifs” and “maybe the character shoulds” fly around. My wife is skilled at furrowing her eyebrows at just the right angle when I’m taking a direction she doesn’t like. I should add, she’s pretty much always right. I’ve heard all the advice about not talking when you should be writing, and I don’t subscribe to that point of view. As it says in Ecclesiastes, “to everything there is a season.” There is a time to speak and a time to shut up and write. I’m getting better at knowing which is which. I know I could be in the minority on this point. The talking part of drafting is really important. The difference between drafting and revising. In the end, the trick of drafting is keeping myself from meddling in my own business. It’s a bad idea to try to serve two masters: to try to write and edit at the same time. I worked with a student once who could not proceed from one sentence to the next if she felt the first sentence wasn’t perfect. In my next post, I’ll go through my revision process, and the tools I use to get that work done. 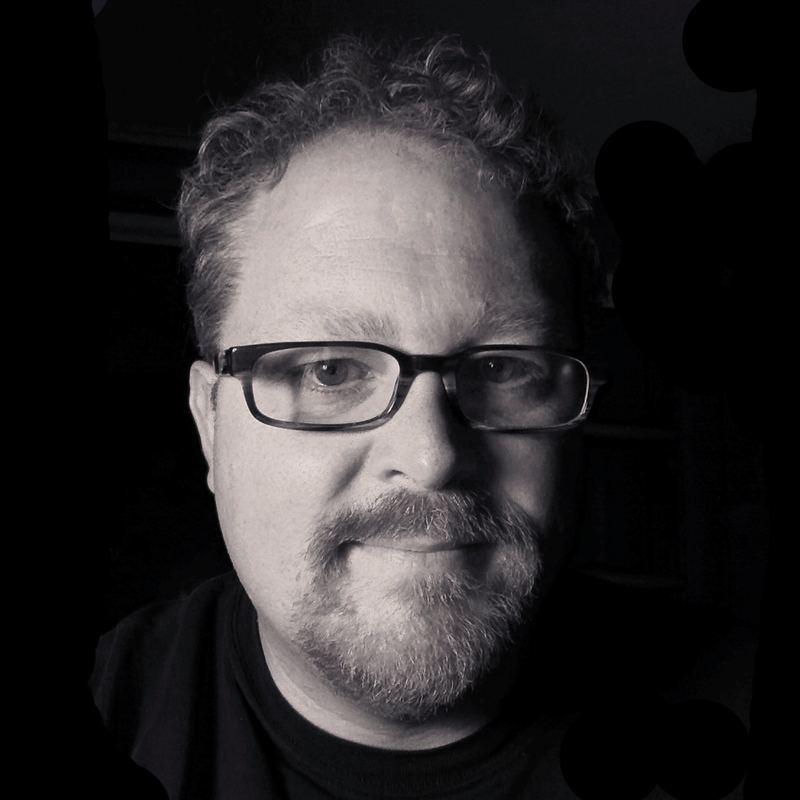 Todd Robert Petersen is the author of LONG AFTER DARK and RIFT. Originally a YMCA camp counselor from Portland, Oregon, Todd now directs Southern Utah University’s project-based learning program. You can find him online at toddpetersen.org and @toddpetersen for tweets and Instagrams.